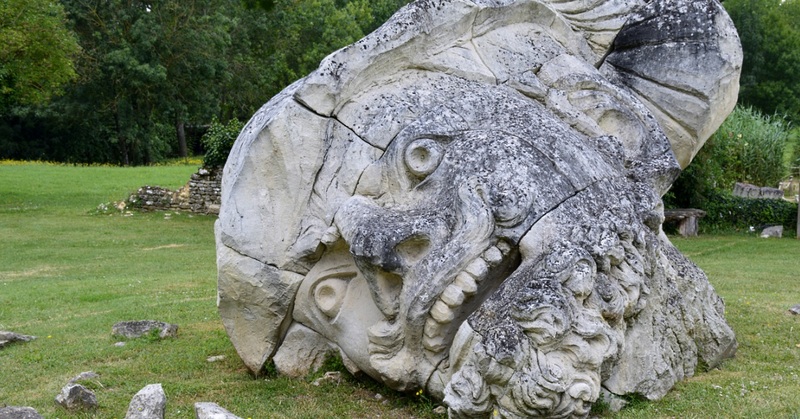 Stunning in their dimensions, tranquil locations, state of ruin or architectural beauty, the abbeys offer intrigue with a significant glimpse into French history and geography. 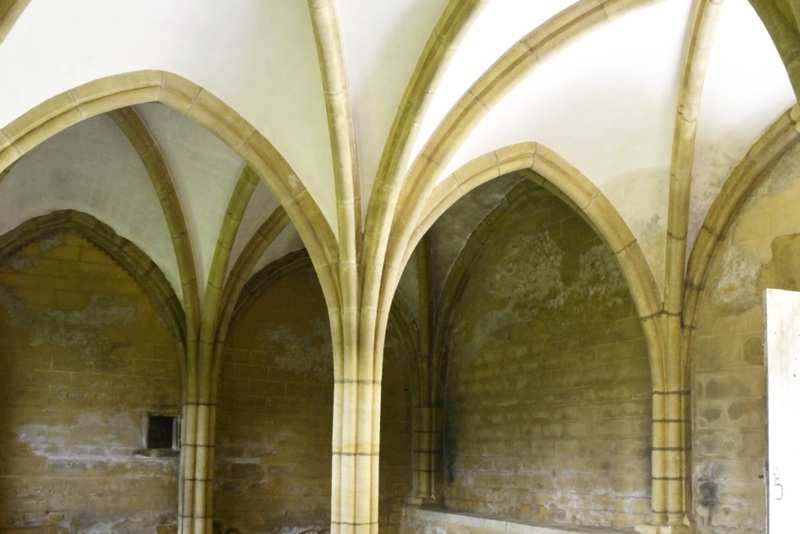 Build an Itinerary – It would be difficult to see all of the abbeys in one day, but some could be looped together. Fortunately there is enough to find nearby them to venture out, perhaps with a picnic basket or beach toys, and definitely a camera, creating memorable days in the Vendée. In more good news, three of the abbeys are included in the Pass Vendée. 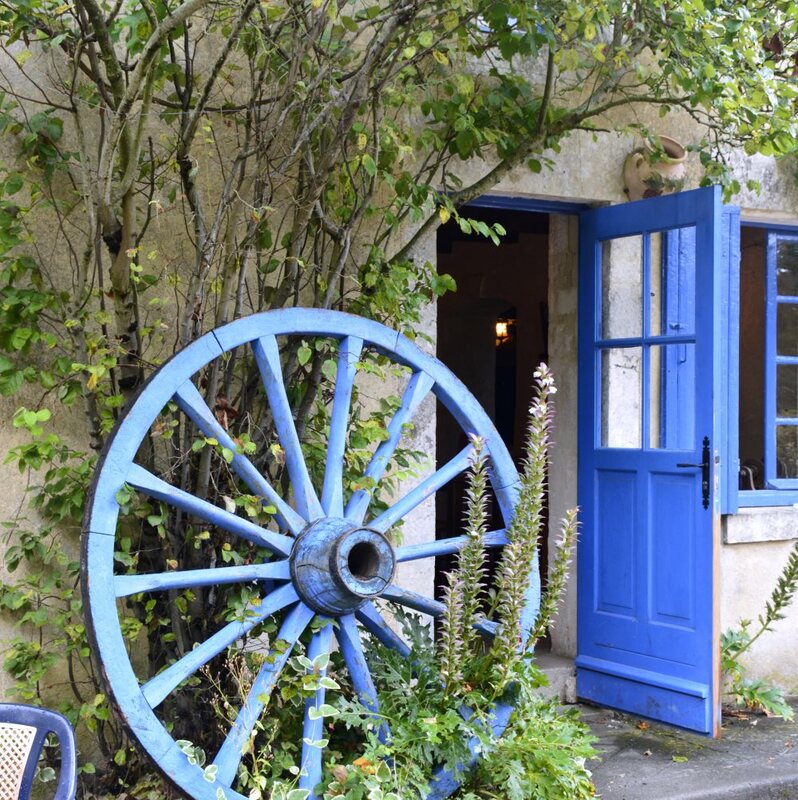 Located in the midst of farm fields, the small abbey Le Prieuré de Grammont is as tranquil as it is charming. It's not difficult to imagine monastic life as it once was. Richard Coeur de Lion (Richard de Lionheart) ordered the Order of Grammont and this structure built at the end of the 12th century. 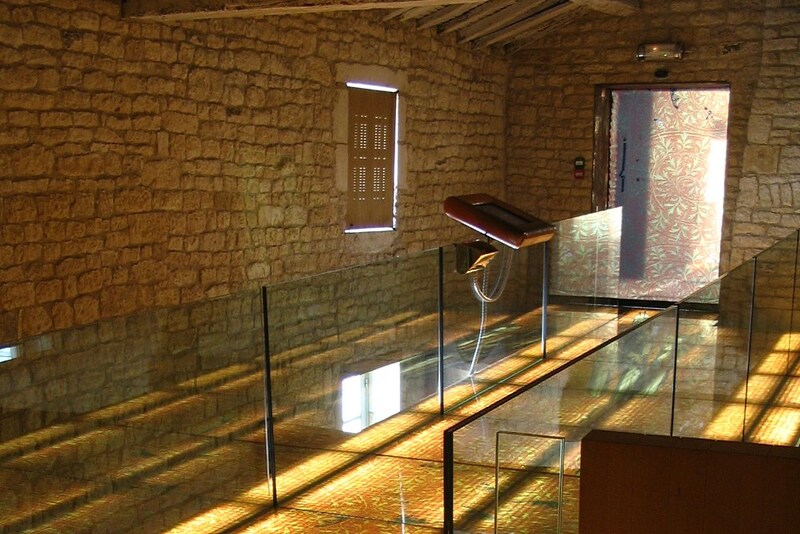 It is one of the best preserved Order of Grammont monasteries in France. The chapel and courtyard have amazing acoustics, so do check the Prieuré summer concerts schedule and buy tickets timely. Open – 1st June to mid-September. 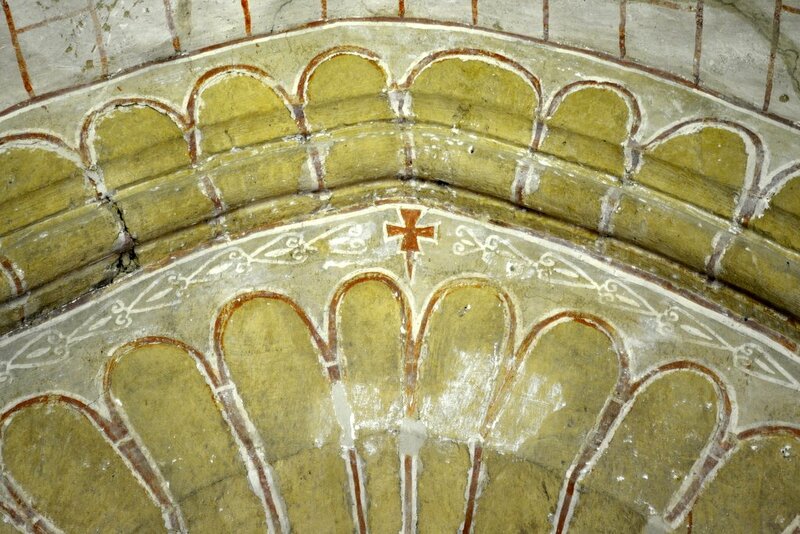 Related Blog Post – with beautiful images of nocturnal Gregorian chanting at the abbey. It takes big words to describe this abbey: majestic, mysterious, glorious... come to mind, each evoking the cultural heritage site perfectly. Constructed on the ruins of an old chapel ca. 976, there are accounts of an established abbey anno 989. The abbey was deemed the area's bishop's seat until 1648, but its monastic function continued until it was abandoned in 1666. The cathedral was destroyed during the Reformation and the Religious Wars. For a number of years, the abbey changed hands to Protestants, but was returned to Catholics in 1618/19. Check schedule for cultural events. In this picturesque village you will find an abbey that has dipped its feet into the 21st century with an interactive tour and exhibits that have the abbey come to medieval life. 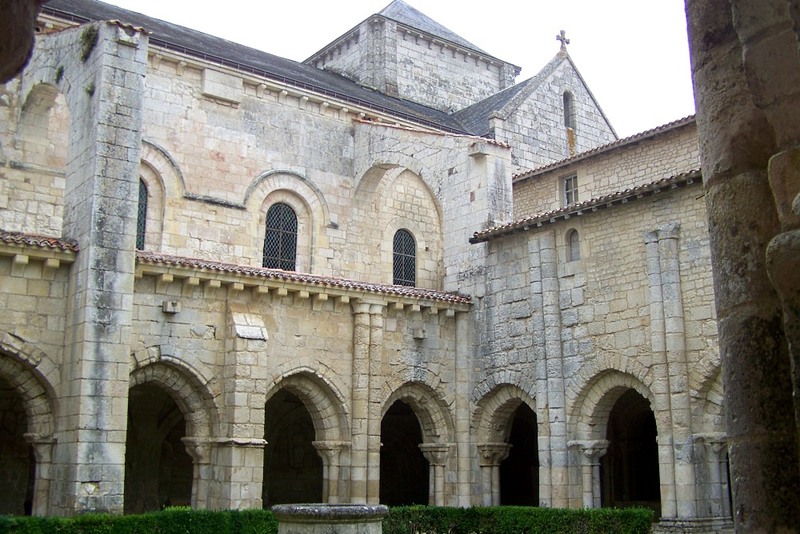 Founded in 1068, it was declared a royal abbey in 1141 by King Louis VII, husband of Eleanor of Aquitaine. 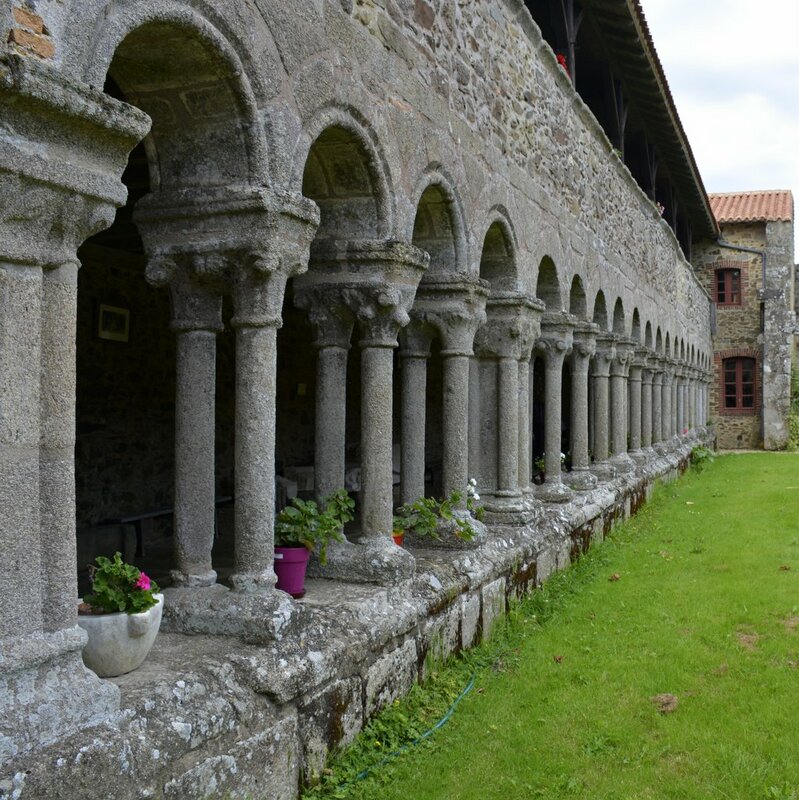 Except for the Romanesque cloister, it was largely destroyed in the Wars of Religion, and restored. They've done a brilliant job showing the visitor how it once was, as unobtrusively as possible. While electronics and ramps steal from the imagination a little, this abbey is also a great research location for authors. 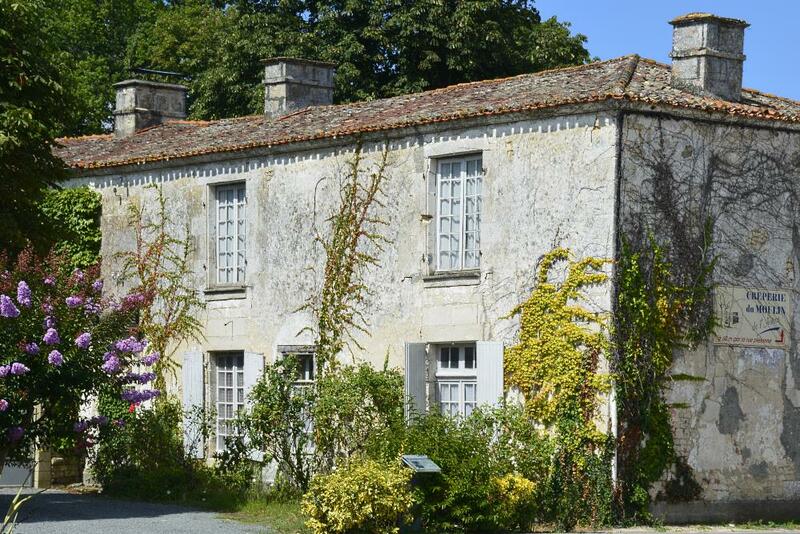 In the village of Saint-Michel-en-Herm is a hidden gem, founded in 682 by the monks of Noirmoutier. 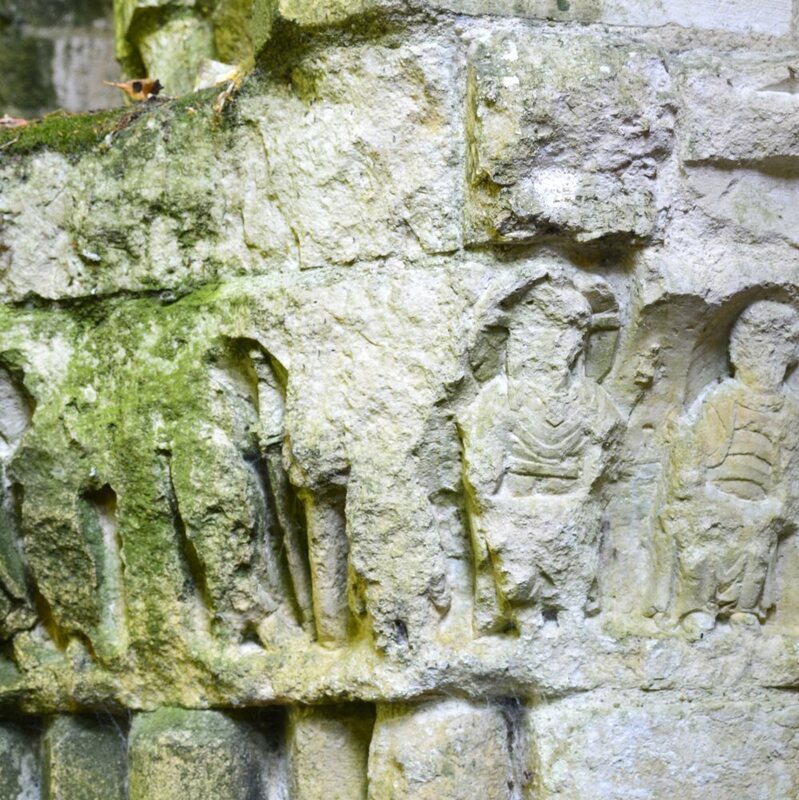 Many of the abbeys in this article are located on what used to be islands in the Gulf of Pictons. At that time they were considered infertile and worthless. Until the monks had the brilliant idea of gradually filling the bay through a method of dredging and natural sedimentation. 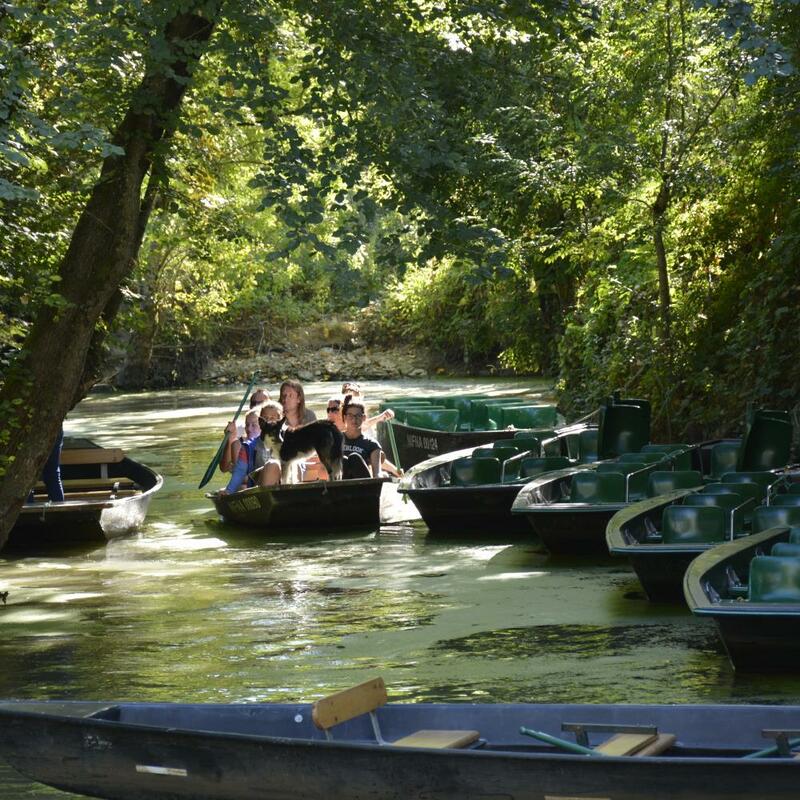 Thus new soil was built up so that the bay disappeared into what is today known as the Marais Poitevin. 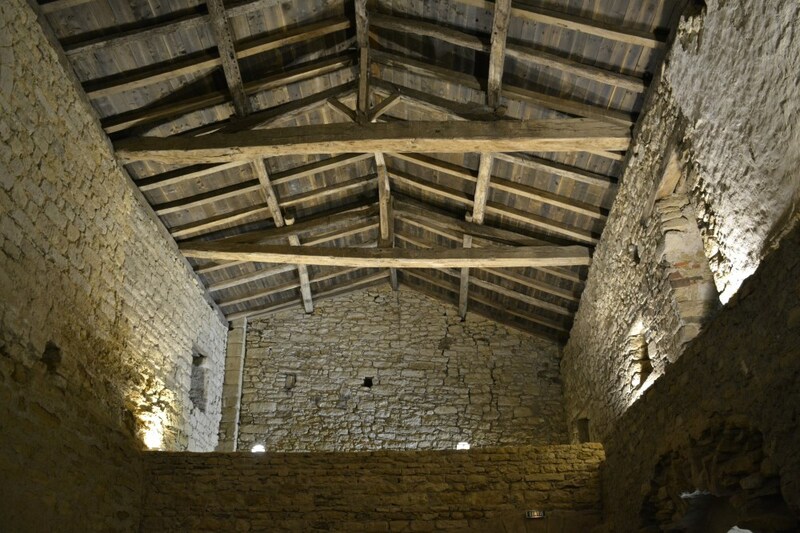 The old part with its scriptorium is therefore located 9m lower than the newer part. 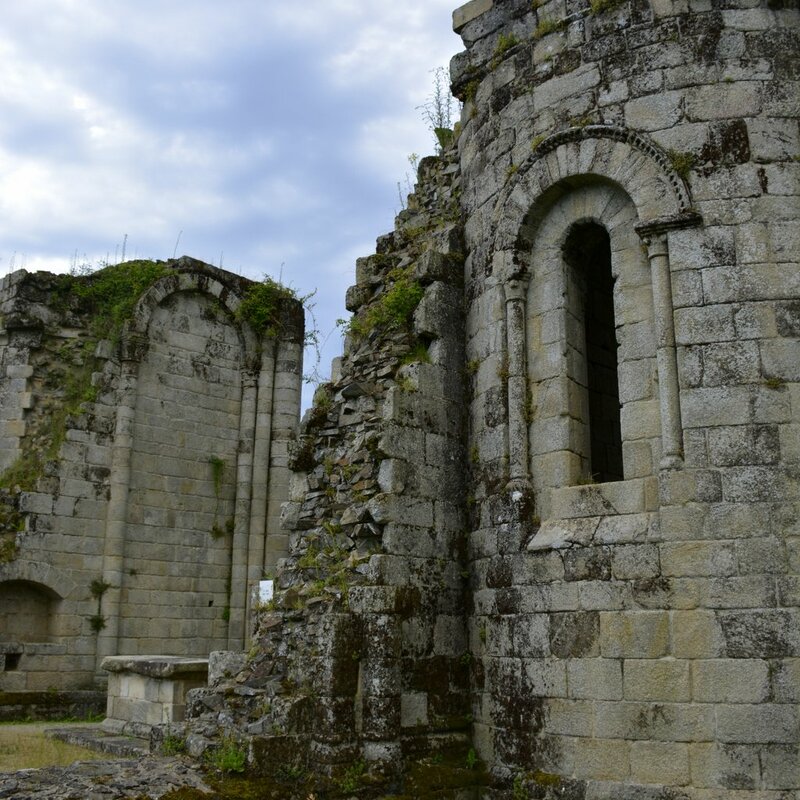 When the kings realized how fertile the soil had become, the abbeys were heavily taxed. This abbey was deemed 'Royal' in 1516. Since 1818, the abbey is privately owned, but nevertheless saw a German occupation in the Second World War. The monastery itself was active until the French Revolution. 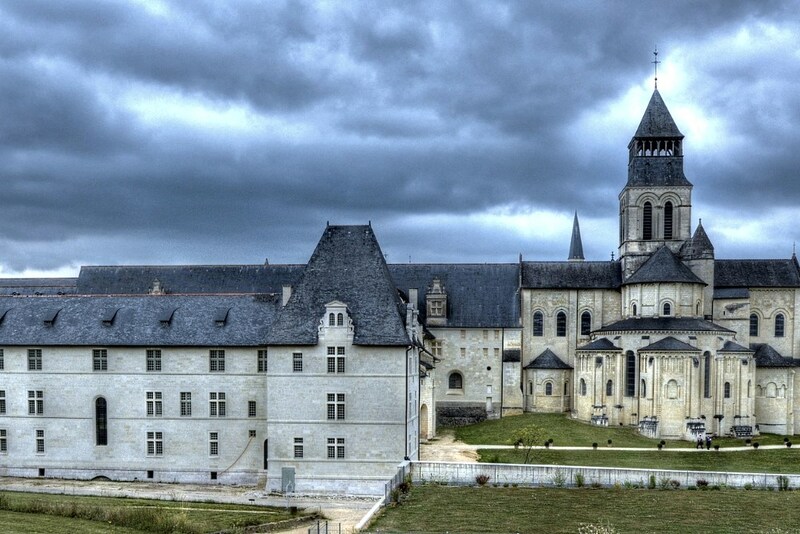 Established in 1130 by Benedictine monks of the Abbey of Fontdouce in Saintonge, and recognized by Pope Lucius II anno 1145, the abbey was repeatedly burned and robbed by the English during the Hundred Years War or Religious Wars. In 1790 the abbey was sold as a stone quarry and largely demolished. Bought in 1963, it was then partly restored. 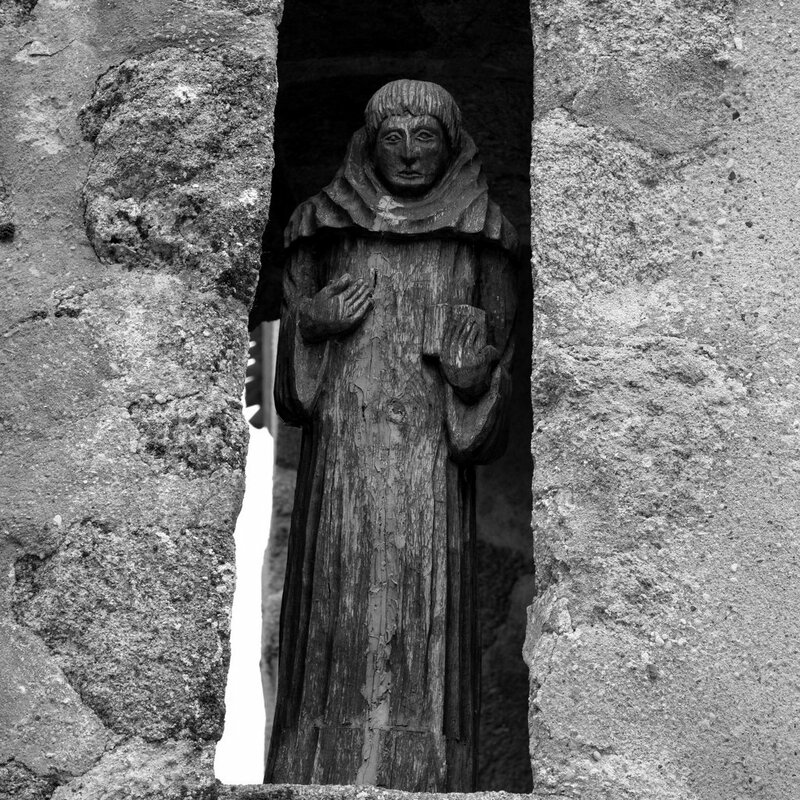 Since 1979 the abbey houses the only male monastic community in the Vendée. Benedictine monks live here by testimony of evangelical poverty and perform manual labor. In particular, monks in good health share life with disabled monks. Tip – this is a working monastery where silence is practiced. Be respectful. Nearby sightseeing – Le Puy du Fou Cinéscénie (evenings), Château d'Ardelay, Le Mont des Alouettes, Château du Boistissandeau accommodates a home for people with disabilities and their elderly parents, unique in France. Chapel is open for visitors. 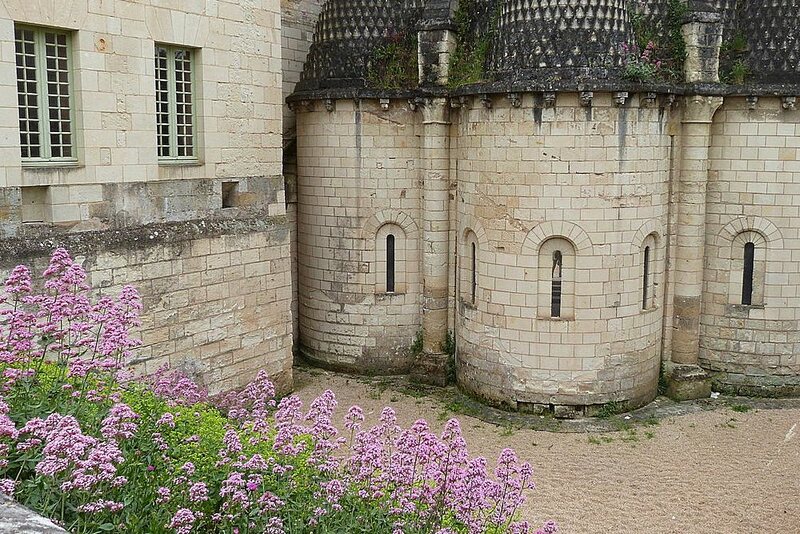 founded in the 12th century, was home to the monastic Order of the Fontevrault, with a dual community of nuns and monks living in separate sections under the authority of a long list of abbesses throughout the centuries. 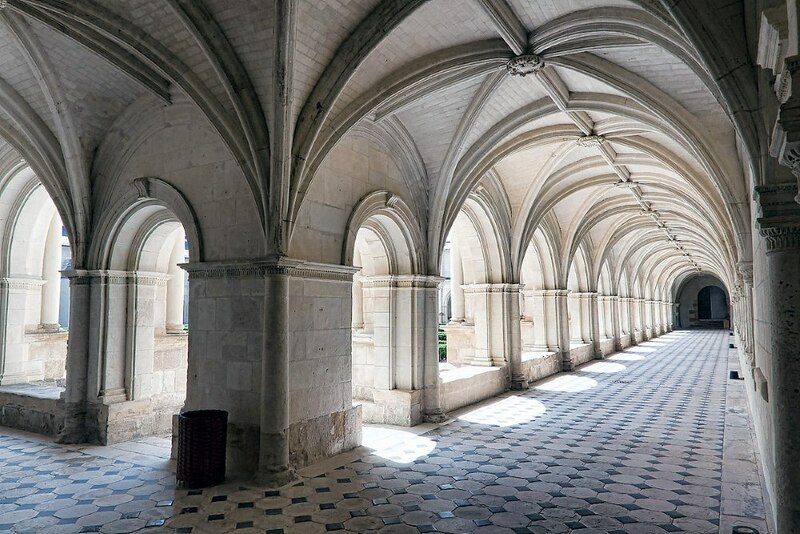 The monastery was active until after the French Revolution, after which it was turned into a prison from 1804 to 1963 - one of the most notorious in France. 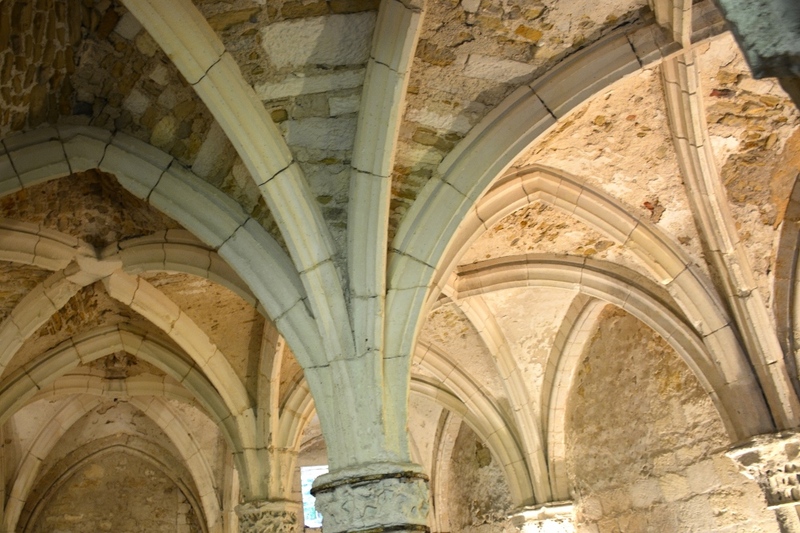 Noteworthy is that the abbey was steeped in poverty until 1247, when contrary to monastic custom the nuns were allowed to receive family endowments, providing some measure of income. L'abbaye de Fontevraud is the largest abbey in Europe. 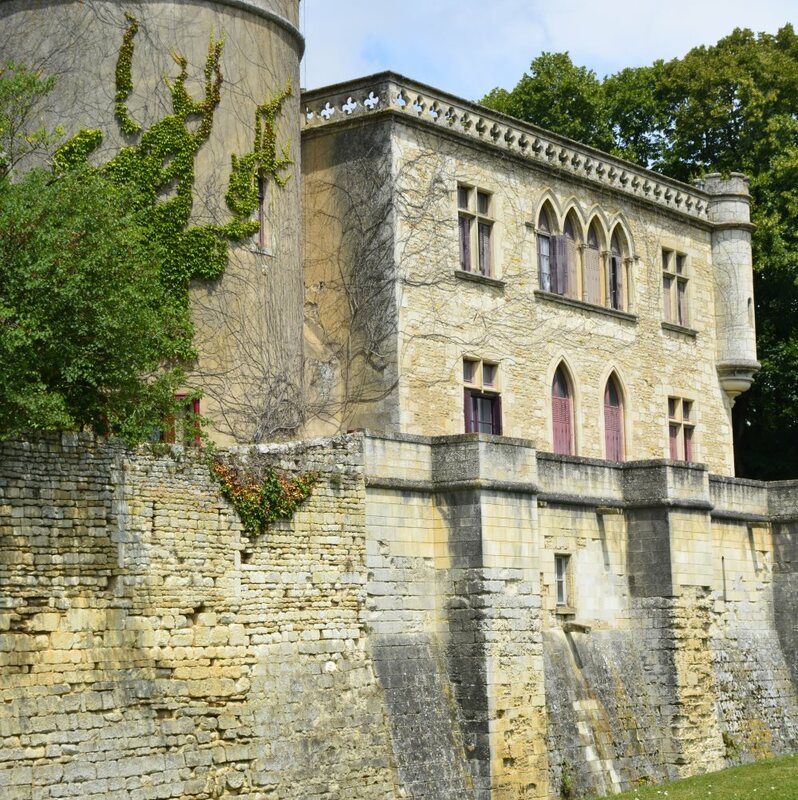 Nearby sightseeing – Visit medieval city Chinon and its Château de Chinon or the beautiful Château d’Ussé. There are 200 winemakers in this Anjou area with opportunities for tasting. 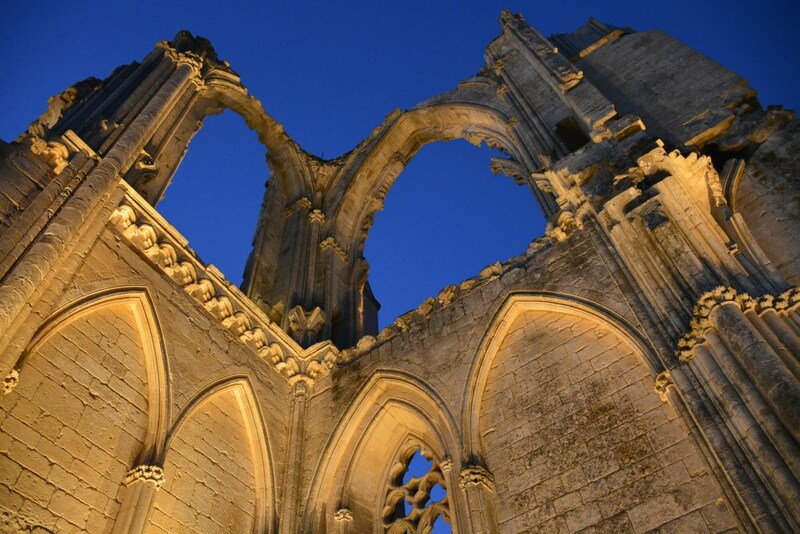 Founded circa 1130 by Benedictines, the abbey was brought to a state of ruin through damage in the Hundred Years War, and by being set on fire in 1588. It was restored and occupied again (by Benjamin de Rohan) in 1621. In 1680 it became a monastery once more. The abbey was sold after the revolution. 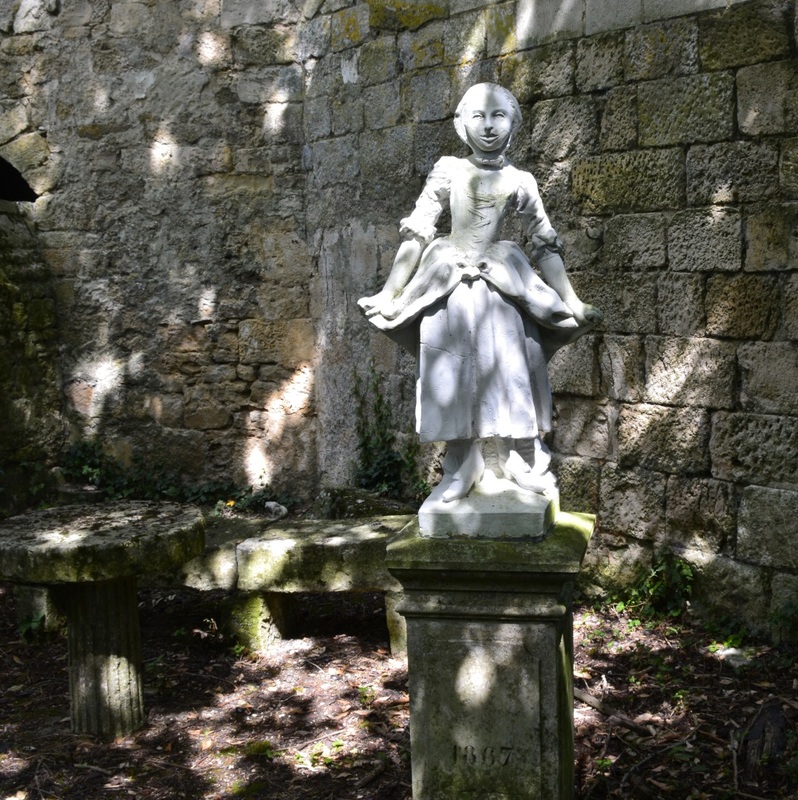 This beautiful area in France, the Vendée, boasts many abbeys - there are as many as 60 in the greater region in various state of ruin or restoration. Mentioned in this article are the ones worth seeing. Each offers exceptional opportunities for (amateur) photographers, for a family picnic and for brushing up on French history. 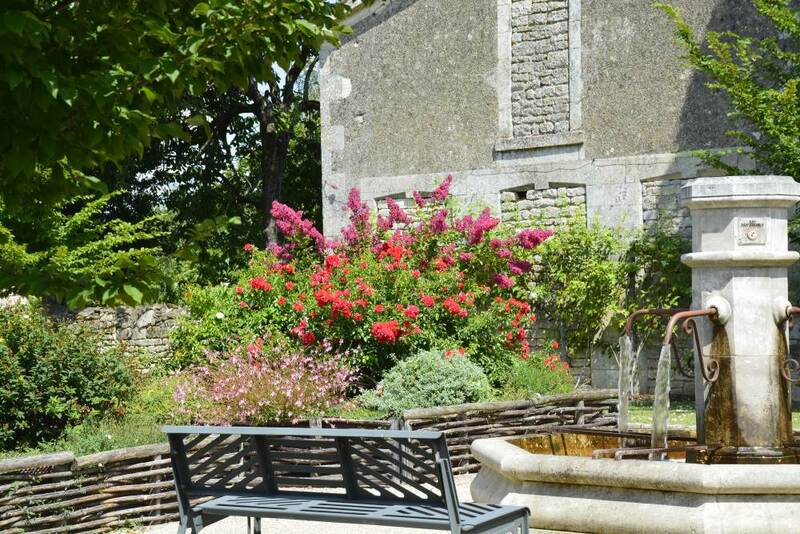 Mix and match the abbeys with nearby points of interest for a memorable holiday in the Vendée.